El Pescador Lodge and Villas on Ambergris Caye, Belize, C.A.has been owned and operated by the same family for over twenty years. The three generations of our family look forward to sharing the camaraderie and spirit of our Belizean family with all of our guests. 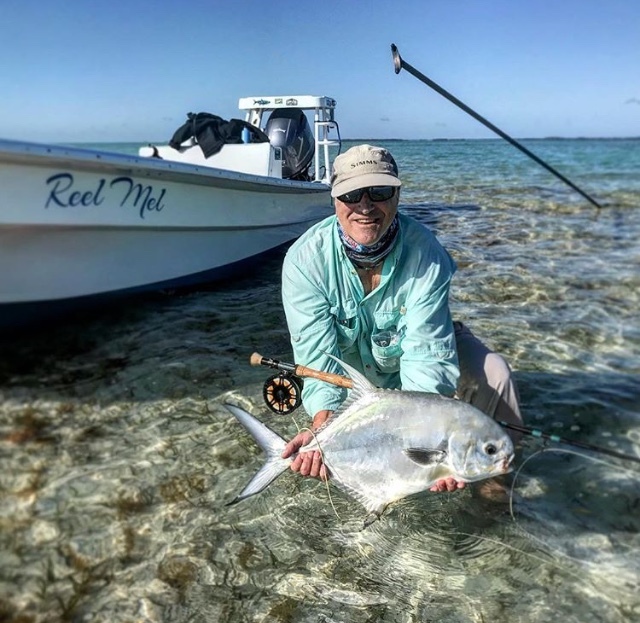 Copyright 2019 El Pescador Resort - Ambergris Caye, Belize, C.A.